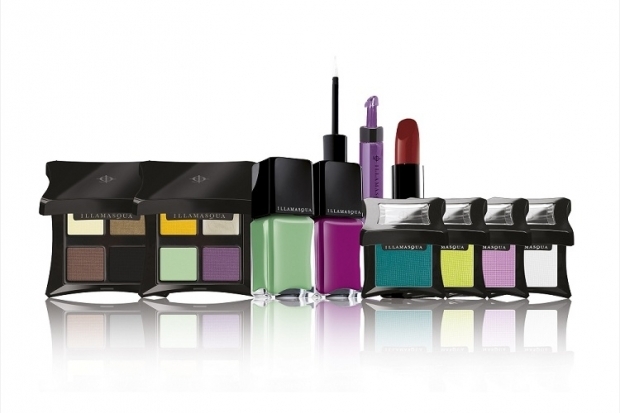 Illamasqua Human Fundamentalism Spring/Summer 2012 Collection. 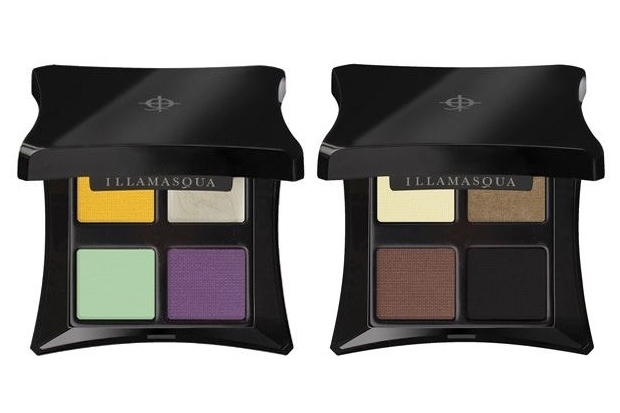 Go beyond the need to conform style wise, welcome bold changes into your life and let your uniqueness shine with the makeup options provided by the Illamasqua brand as inspiration for the spring/summer 2012 season. Makeup is often seen as a vanity display and a tool , a method to attract attention on a superficial level only. 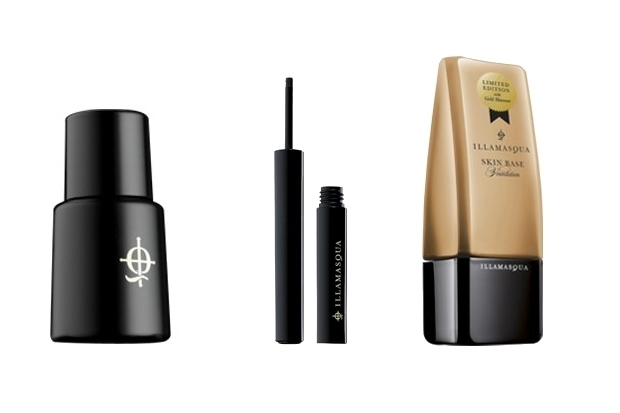 However, this wonderful beauty tool can carry much deeper meanings than that as the latest Illamasqua makeup collection accurately shows. Called 'Human Fundamentalism', the collection offers a much appreciated encouragement to let go of social expectations and dare to express our individuality through makeup. The brand has become known for selecting challenging concepts and translate them into art and the latest collection is definitely an accurate choice to highlight this eclectic and always surprising spirit. 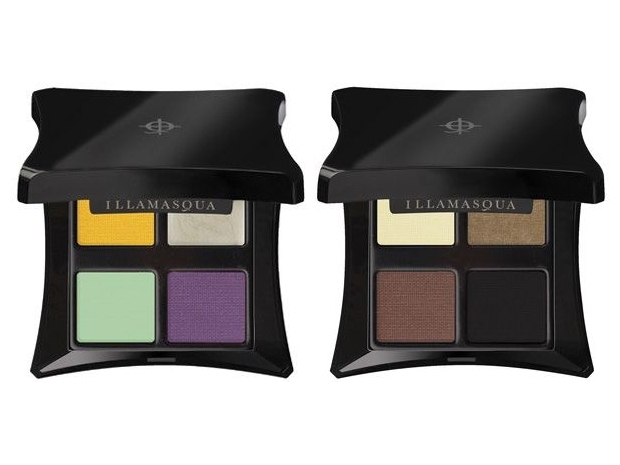 Promoted as a 'playground of self-expression', the palette will maximize the fun one can experience when trying to create a seductive eye makeup. 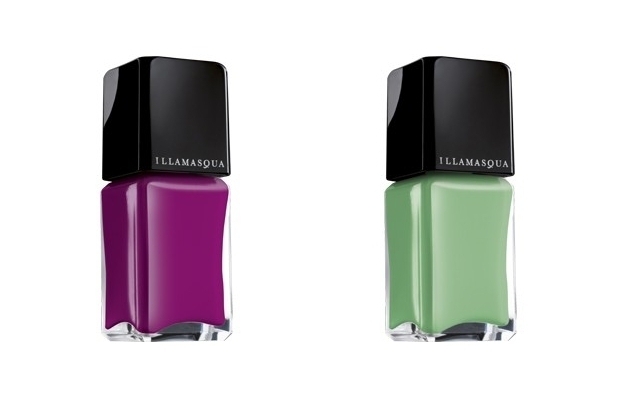 With tones like mint green, bold yellow or rich violet in contrasting textures, the possibilities are extremely varied and the appeal of nonconformity, even only makeup wise reaches new heights. Expression through color is certainly fun yet for true versatility and maximum utility, the neutral tones in the collection are a good choice. The creamy buttermilk, antique gold, chocolate brown or the intense black tone can add a subtle or powerful emphasis wherever you feel the need for contour on your face or body. Put your creativity to test and experiment with new color accents. For the final touches of a seductive look, the Precision Ink is the perfect solution. Waterproof, long lasting and ultra thin, the mascara is the perfect tool for your makeup experiments and why not, adventures. Precision in application becomes a natural result of using the fine tip. The collection will officially launch on March 20 at Sephora but for those who are anxious to get items from the new collection, the brand is offering the possibility to pre-order from the official website.